The rights of nature and the rights of the poor are inseparable. This is especially the case with regard to indigenous peoples. In the words of Laudato Si’, we must hear “both the cry of the earth and the cry of the poor.” (LS 49) But legal systems are often stacked against the cries of the poor and the earth. This was a key message of a COP 23 side event, the International Rights of Nature Tribunal. 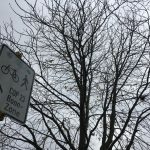 In addition to the “official” COP 23 Bula Zone (for official negotiations) and Bonn Zone (for country pavilions and climate action presentations), Bonn is playing host to a plethora of side events, open to the thousands of people visiting the city during COP23. 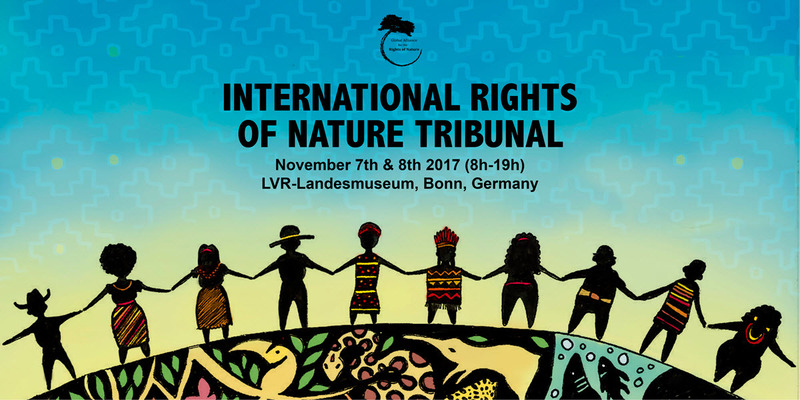 One such event was the 4th International Rights of Nature Tribunal coordinated by the Global Alliance for the Rights of Nature which took place on 7 and 8 November. The format of the Tribunal is both simple and yet ingenious. Using the 2010 Universal Declaration of Rights of Mother Earth as its constitution, the Tribunal aims to expose the way legal systems contribute to climate change and environmental degradation. 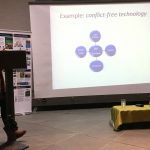 Over the course of two days, 53 witnesses from 19 countries speaking over seven languages presented cases concerning violations of the rights of Nature. 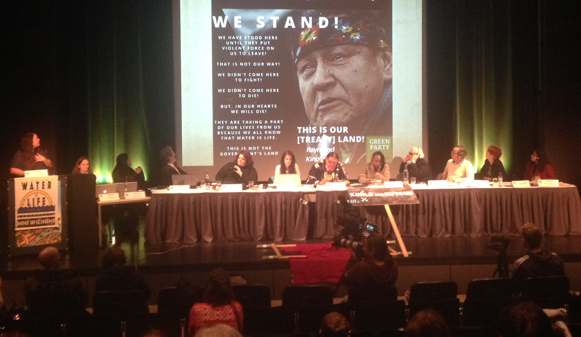 A panel of the nine judges from seven countries was presided over by the prominent indigenous climate and environmental justice leader, Tom Mato Awanyankapi Goldtooth. 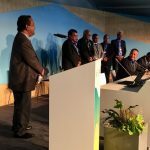 Presenting first-hand accounts, the witnesses demonstrated that whatever is agreed at the COP23 and subsequent meetings, action to combat climate change will be futile while governments continue to authorise coal mines, oil wells, hydraulic fracturing, exploitation of groundwater. The Tribunal heard from water protectors from Standing Rock in the US. Kandi Mosset, a community activist belonging to the US Indigenous Environmental Network, testified about the way in which peaceful protests to defend water and Mother Earth have been met with violence as governments protect corporate interests. In a powerful account of her role during the Standing Rock protest, she recounted how the Lakota Sioux tribe were never adequately consulted (as required by Federal Law) about the construction of the Dakota Access Pipeline across their land. Kandi explained how the Sioux language and culture is based on its relationship to the elements of the earth. 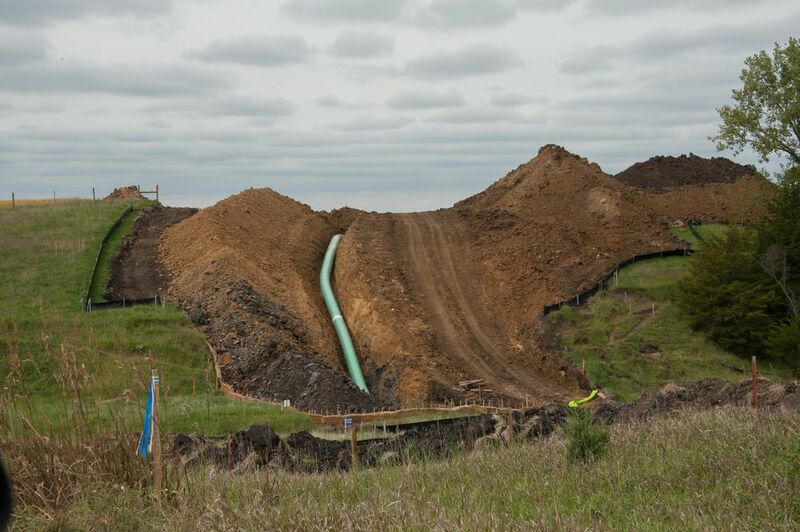 Her evidence showed that the pipeline will diminish indigenous minorities’ quality of life, specifically its relationship to the sacredness of the Missouri River and sacred and cultural significant areas. Kandi also described numerous human rights violations during the escalation of a military style police response to the Standing Rock protesters, including dogs being used to attack people, starving income streams for the tribe, and the use of bugging devices. Speaking from the context of Siberian-Turkic Shor people in Southern Russia, community leader Yana Tannagasheva explained how her community of Kazas has been devastated by an open cast coal mega-mine. These types of state-sponsored mines have led to the destruction of sacred mountains, alleged attacks on people who oppose the mining activities, and water pollution. 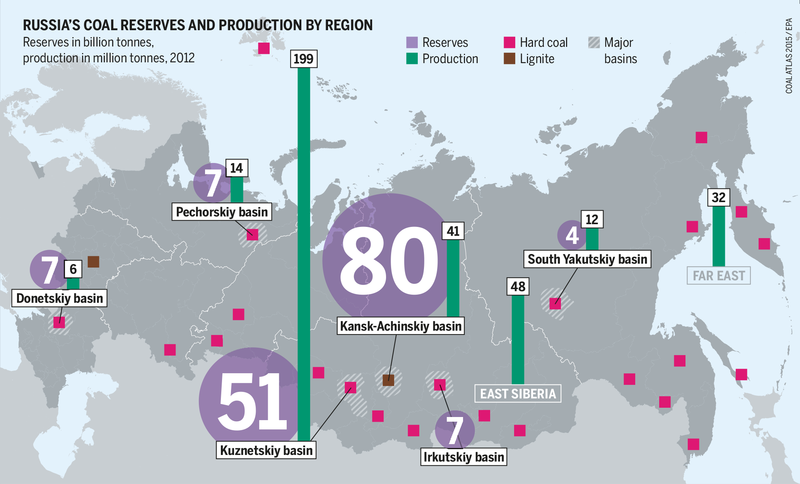 She pointed out that much of the mined coal is exported to European markets. Other witnesses included Stefan Mikealsonn and Åsa Simma who belong to the Sámi peoples in northern Scandinavia. Emphasising the importance of preserving their cultural heritage, Stefan Mikealsonn claimed “we walk to the future in the footprints of our ancestors.” Both the Sámi witnesses spoke of what their community regards as the theft of water resources by the State of Sweden to build hydroelectric plants. They also highlighted that restrictions on reindeer husbandry have endangered their traditional way of life. Natural resources, especially water and land should never be viewed in purely instrumental terms. They are not simply commodities limited to a financial and physical value. Rather they possess an intrinsic value and expresses a relationship between humans, other aspects of the natural world, and with God. Henry Longbottom SJ works at the Jesuit European Social Centre in Brussels, Belgium and assists the European dimension of Ecojesuit.